No-frills carrier AirAsia India, which has been facing headwinds in the country for quite a few years now, may finally be getting a new chief. Sources in the know told The Economic Times that Sunil Bhaskaran, currently the vice-president of corporate services at Tata Steel, was hand-picked as the new head of AirAsia India by Tata Sons' chairman N. Chandrasekaran, and a formal announcement is expected this week, perhaps even today. The chief's office had been lying vacant since Amar Abrol resigned from the position in May citing personal reasons, and reportedly moved back to the airline's headquarters in Malaysia to work on other projects. JetBlue executive Eash Sundaram was subsequently offered the role, but he declined. "Sunil has been working closely with the government and that would come handy in a regulated sector like aviation that is facing tremendous headwinds at the moment. He would have his hands full," an old associate told the daily. Bhaskaran, currently based in Jamshedpur, is also the chairman of the board at Jusco and Jamshedpur Football Club. AirAsia India is a joint venture between Tata Sons Ltd and Malaysia's AirAsia Berhad. 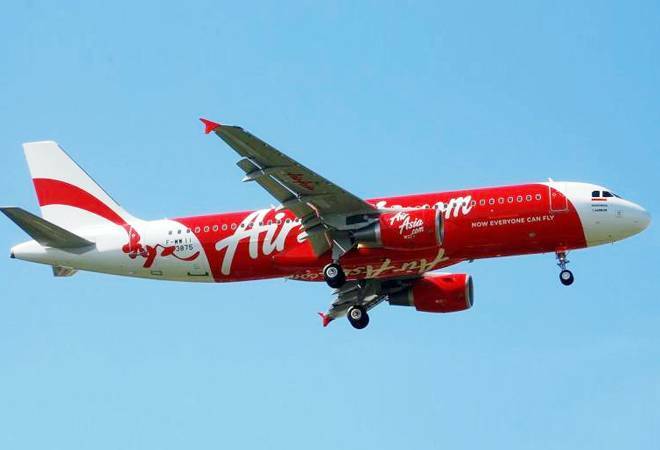 Since its inception, the four-year-old airline had been run by CEOs chosen by the management of AirAsia Berhad, including its Group CEO Tony Fernandes, who was booked by the CBI in May for allegedly bribing government officials to secure the international flying license back when the 5/20 rule was in place. The rule, which came into effect in 2004, mandated airlines to have five years of experience as well as a minimum 20 aircraft-fleet to be eligible to fly on international routes. In 2016, this rule was partially eased to allow domestic airlines to fly overseas provided they deploy 20 planes or 20% of their total capacity for domestic operations, which benefited AirAsia India and Vistara, both partly owned by the Tata Group. The CBI alleged that payments to the tune of Rs 12.28 crore were remitted to India to lobby with public servants to tweak government policies during the UPA rule. The airline was already being probed on the basis of the claims made by ousted Tata Group chairman Cyrus Mistry. The latter had alleged that fraudulent transactions of Rs 22 crore, involving non-existent entities in India and Singapore, were carried out in AirAsia India. Moreover, two years ago, a Deloitte Touche investigation had unearthed irregularities in the financial transactions of about Rs 22 crore involving the airline's former CEO Mittu Chandilya. The buzz about Bhaskaran's appointment comes even as whispers of a wider leadership reshuffle in AirAsia India are getting louder. Citing sources the daily added that there is a possibility that the airline's chairman, S. Ramadorai, may also step down soon.